Havas PR Manchester has been brought in by The Co-operative's pharmacy business to support its rebrand as Well Pharmacy. 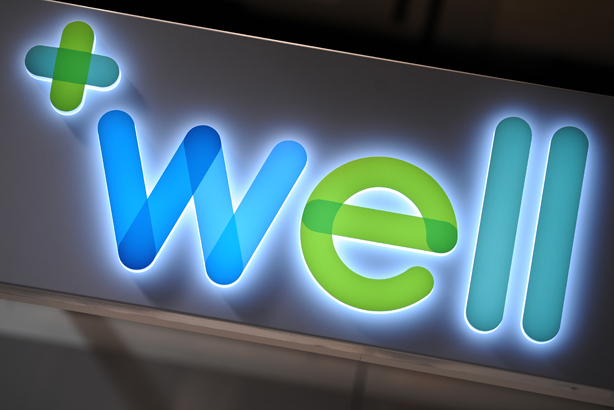 The Co-operative’s pharmacy business was acquired in July last year by independent wholesaler Bestway Group for £620m. The rebrand has been carried out by ad agency Langland, which are responsible for the new name, logo and branding. Havas will be responsible for PR support as the pharmacy business rolls out the rebrand across 780 branches nationwide. Havas will run the national and regional press offices and the account will be headed up by Havas MD Brian Beech. Andrea Smith, marketing lead at The Co-operative Pharmacy, said: "Havas PR’s unrivalled experience and expertise in the retail sector and its ability to demonstrate how national brands are building themselves region by region, based on its ‘Life is Local’ philosophy, meant that it was the perfect PR partner for us at this exciting time." The company is investing £1.6m in establishing new headquarters in Manchester, relocating 227 staff from the current head office to a larger site. The Co-operative Pharmacy adds to the agency’s roster, which includes Asda, Greggs and Debenhams.